On this page you’ll find a number of useful resources. 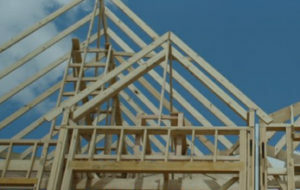 Below these links are our Information Sheets, on a range of topics that will help you improve your home’s performance. These sheets contain – among other things – practical information, advice, answers to common questions, educational material and how-to guides. New Zealand homes are not kind on their occupants or the environment. Most score just two stars out of 10 on the Homestar™ rating system for home performance and environmental impact. Very few score more than four. Much of the problem is with keeping our homes warm and dry. Windows are an essential part of any home, but they account for considerable heat loss in winter. 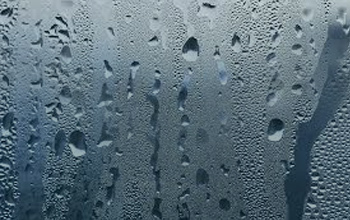 Secondary and double-glazing help reduce heat loss. 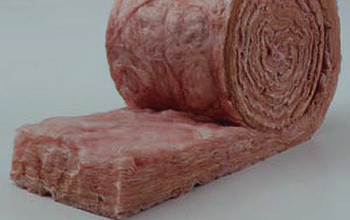 Other benefits include noise reduction, improved airtightness and reduced condensation. Because mould thrives in a cold, damp environment, making your home warm and dry will necessarily inhibit its growth. 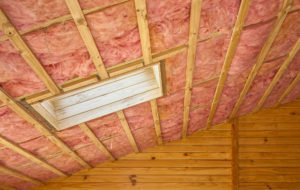 The other key measure is ventilation (which is why modern, airtight homes can also be prone to moisture problems). 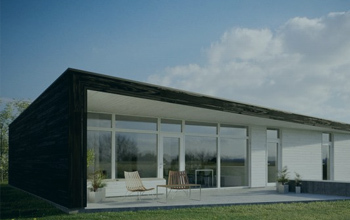 Most of us have heard of the term passive solar design. Some might associate the idea with unconventional, fully self-sufficient homes, but mainstream builders and architects are increasingly embracing the concept. Passive solar design is all about harnessing and storing the energy of the sun for release overnight. 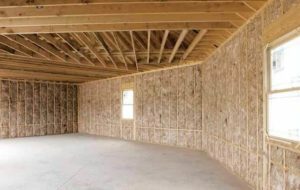 There are healthy alternatives to every part of the building process, so before choosing any product, ask to see the material safety data sheet. One thing particularly to look out for are volatile organic compounds (VOCs), found in structural components, cladding, textiles and furniture. 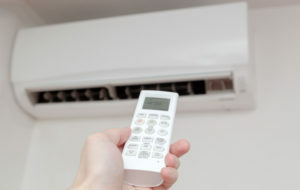 Heat pumps can heat water as well as the more common application of heating homes and are becoming a popular alternative to standard electric, gas and solar hot water systems. They are more efficient than standard electric or gas cylinders. Windows are one of the weak links in the thermal envelope of a house. Heat is conducted rapidly through the glass and frame, causing warmth to be lost. 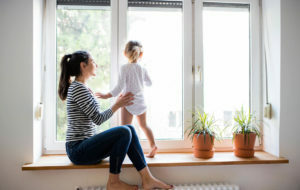 Thankfully windows are usually accessible and there are different ways of reducing this heat loss. 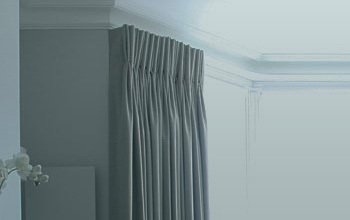 Curtains are usually the first and best choice for reducing heat loss and making a house comfortable. 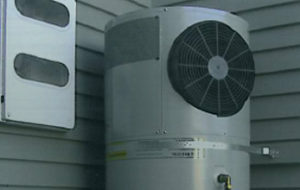 Heat pumps are one of the most efficient types of home heating, but some people find them ineffective or may even incur higher power bills because they don’t understand how to use them effectively. Understanding the different settings and how to programme them is crucial. This fact sheet explains how. New Zealand homes are not kind on their occupants or the environment. Most score just two stars out of 10 on the Homestar™ rating system for home performance and environmental impact. Very few score more than four. Much of the problem is with keeping our homes warm and dry. We can’t do without windows, of course: our rooms would become prison cells. Windows admit light and connect us to the outside world. If correctly proportioned and placed, however, they can let in welcome winter sun. And if also double glazed and properly curtained, they will hold in much of that free heat, reducing your power bills in the process. Most of us have heard of the term passive solar design. 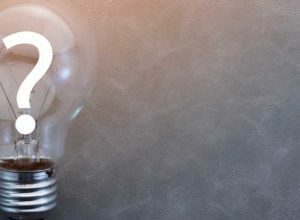 Some of us may associate the idea with unconventional, but in fact mainstream builders, architects and homeowners are increasingly embracing the concept. Passive solar design is all about harnessing and storing the energy of the sun for release overnight. 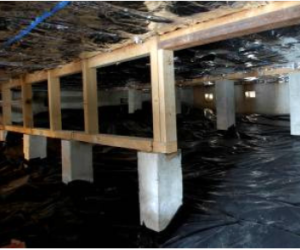 Dollar for dollar, installing a polythene groundsheet (also called a moisture barrier or vapour barrier) is one of the best things you can do to improve the health and comfort of your home. By putting a cap on rising damp you can lower the moisture level in your home, which will reduce condensation and mould.